Buy Disposable Antimicrobial Urinal Floor Mats Sold 12 to a box - Ships same day! 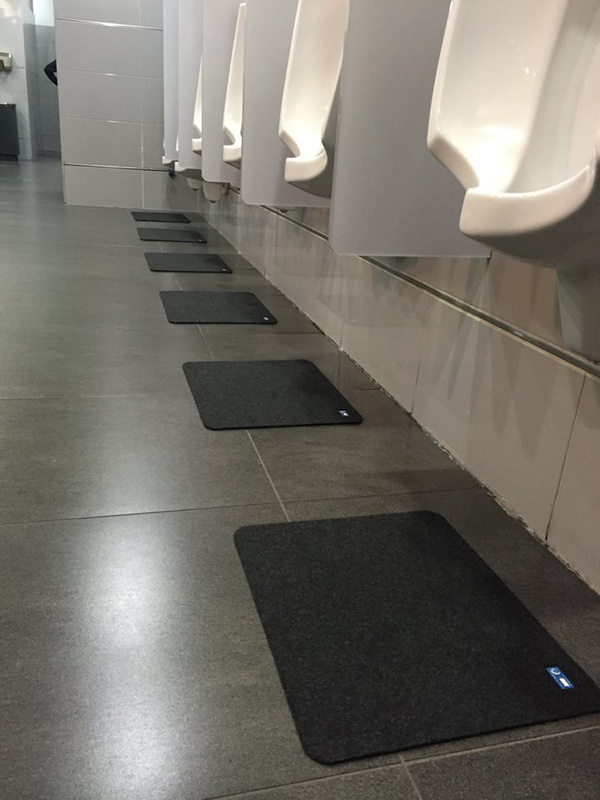 Buy Disposable Urinal Floor Mats! You will love them! Ships Same Day! Hospitals & Doctor's Offices, Hotels, Airports and more! For just pennies a day, you can eliminate odors and other problems that plague public restrooms. Keep floors dry and protected from urine stains. Essential for effective odor control. 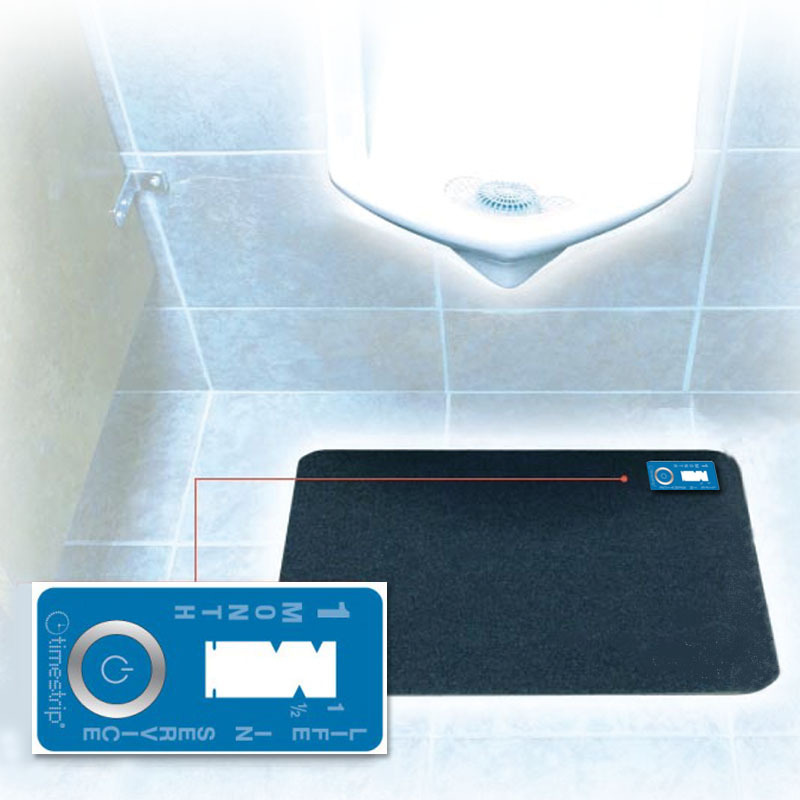 The hygoMat™ is a disposable, antimicrobial floor mat that is placed under urinals and around commodes to eliminate odors and stains resulting from urine drops on the floor. Introducing the embedded Time in Service Monitor, designed to let you know when it is time to replace the hygoMat™. Embedded in the mat. No more guess work! The TIME in SERVICE MONITOR indicates when it is time to change the mat. 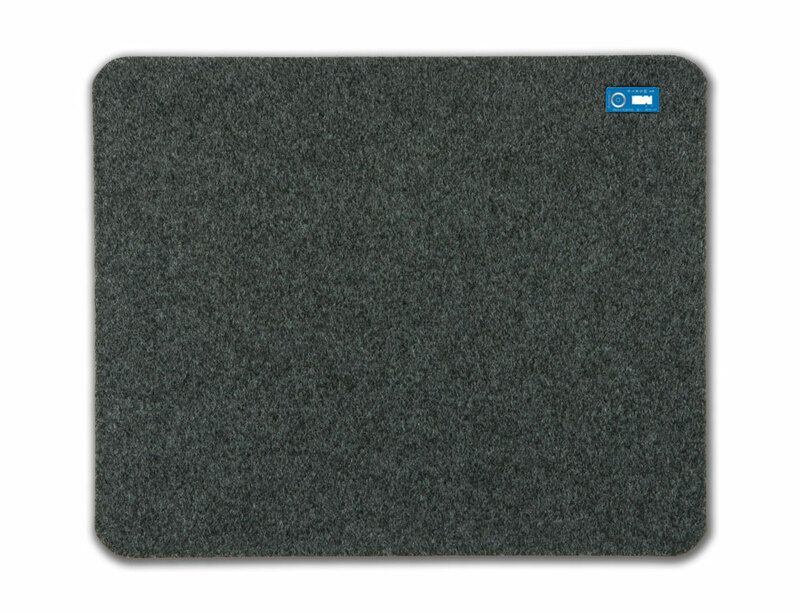 HygoMat's ™ antimicrobial agent actually kills the odor-causing bacteria left in the mat. Reduce slip and fall liability. HygoMat™ has a slip resistant backing and is held to the floor with a strip of double-sided tape. Height meets ADA requirements. Reduce labor and maintenance costs. Greatly reduces the need for constant mopping and deeper cleaning to remove urine odor and stains. Urine is pulled into and dispersed through the lower layer of the mat, leaving the surface dry and free from unsightly stains. Cleaner, dryer, fresher-smelling restrooms tell every user that you mean business when it comes to their safety and comfort. Have your company name and number screen-printed on the hygoMat™. Casinos, bars, theaters airports, fast food outlets. Restaurants, hotels, clinics, hospitals, schools. Offices, retail stores, medical offices, etc.